Stream anime episodes online for free, Watch One piece Episode 8 English version online and free episodes. 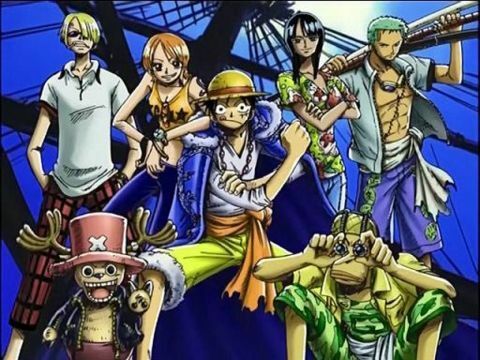 Anime Episode guide One piece Episode 8 English dubbed Who Gets the Last Laugh? Buggy reveals that Shanks accidentally caused him to eat the Devil Fruit he had been planning to sell while they were apprentice pirates on the same ship, preventing him from finding an underwater treasure. Nami manages to steal Buggy’s body parts and Luffy sends him flying with Gum Gum Bazooka. Luffy, Nami and Zoro are forced to flee town as the villagers discover what Luffy did to the mayor and he identifies himself as a pirate, but the mayor thanks the three as they leave.